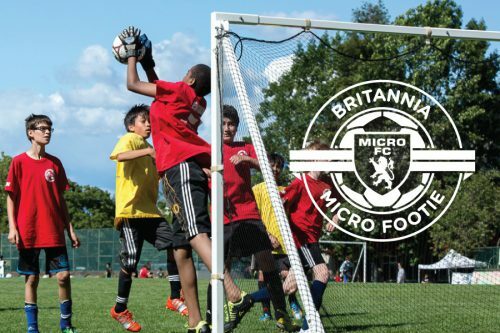 Etheridge Home Renovation is proud to be one of the 24 sponsor partners for the Britannia Micro Footie program. This spring soccer program is in its 24th year and this year we will have over 1200 East Side kids from age – 18. We are sponsoring Team England!